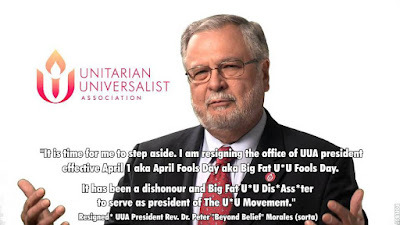 The Emerson Avenger: ReImagining April Fools Day Unitarian Universalist Style As Big Fat U*U Fools Day. 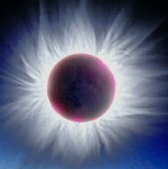 . .
ReImagining April Fools Day Unitarian Universalist Style As Big Fat U*U Fools Day. . .